Gem Minerals of Idaho, designed for beginners and for those collectors visiting Idaho for the first time, it is a guide to some of the countless collecting areas of the state. It is not a textbook of mineralogy and, so far as possible, avoids technical terminology. However, it does contain information of general value on the physical and optical characteristics of minerals, as well as facts concerning history, lore, and fashioning of many of the gems. 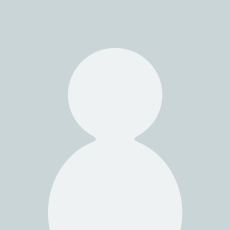 A Graduate Gemologist of the Gemological Institute of America, and holding an M.A. in English, John A. Beckwith is a professor with multi-faceted talents in both the sciences and the humanities. Could be better with color photographs of the stones,. Otherwise very thorough. My wife and I have retired and got into gem and rock hounding. Love the book. Have found many gems using this guide book. Great book to look up minerals, their hardness levels, their crystal structure etc. As I'm new to gems, this has been very informational to me. 4.0 out of 5 starsRock hounding in the Gem State. 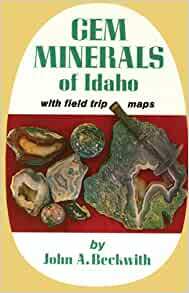 I'm a licensed professional geologist and still found this book to be extremely helpful on my last rock hounding excursion to Idaho.